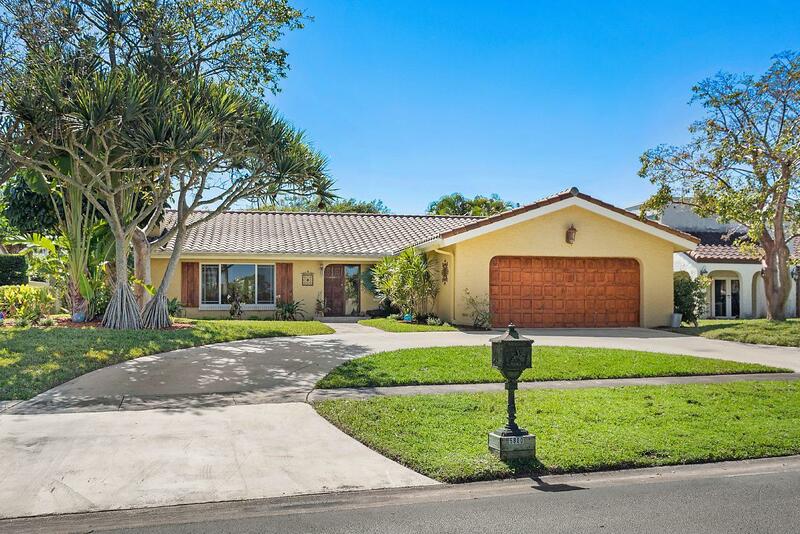 This magnificent 4 bedroom 2 bathroom home located in the Wind Drift sudivision of central Boca Raton is the perfect family home. 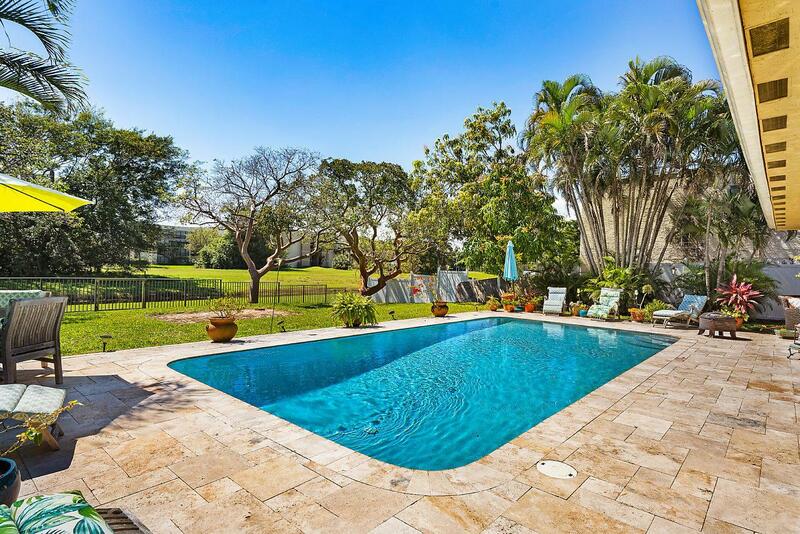 Situated on a large private canal view lot its zoned for all the best A rated schools , minutes from Mizner Park, beach, and world class shopping and dining. 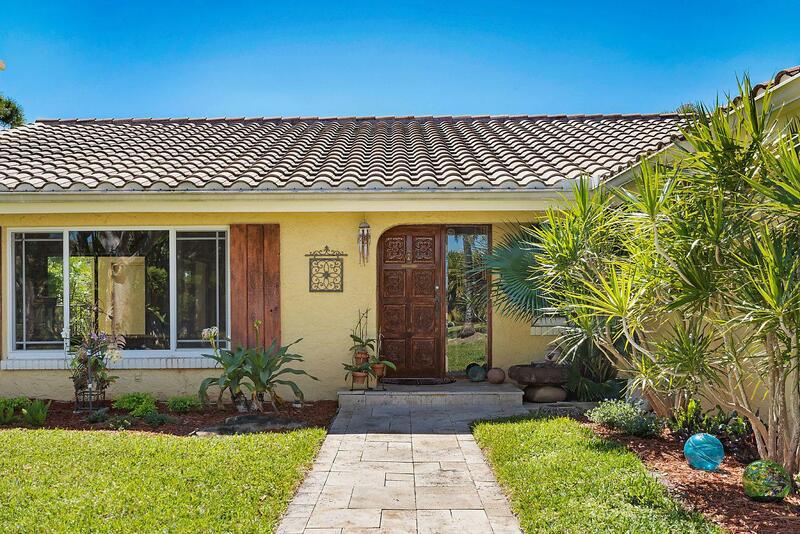 This beautiful home was remodeled in 2016 and features upgrades galore. Impact glass protects almost every window and door. Kitchen includes stainless steel appliances, wood cabinets and granite countertops. Family room features magnificent bay windows providing tons of natural light. Living room with wood burning fireplace provides a warm glow and formal dining room is spacious and bright. Living areas have large ceramic tiles and bedrooms are laminate wood. No Carpet.This is a MUST see. 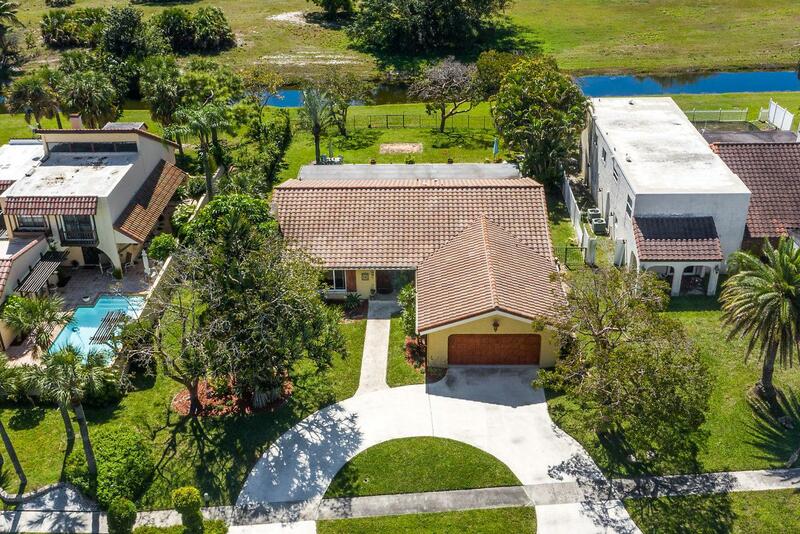 Schedule a showSuper friendly and accomadating family neighborhood zoned for A rated schools. Roof replaced in 2009, A/C in 2016 and water heater 2015. This is a MUST see. Schedule a showing today!